I have been in the habit of looking out for small pocketable 35mm film cameras. 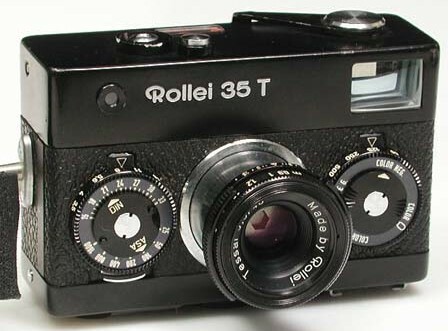 This is the latest one to add to my collection, the Rollei 35T. This is the one with a 40mm F3.5 Tessar lens and its made in Singapore where i live. Look out for a review soon. This entry was posted in Review by stephen. Bookmark the permalink.